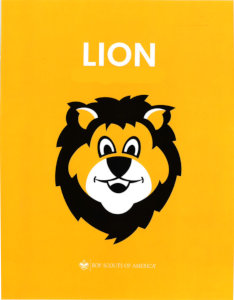 Covers Lion Required Adventures, and Lion Electives. Covers Bobcat, the Tiger Required Adventures, and Tiger Electives. 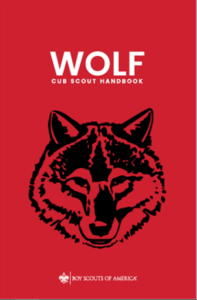 Covers Bobcat, The Wolf Required Adventures, and Wolf Electives. 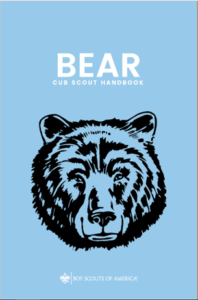 Covers Bobcat, The Bear Required Adventures, and Bear Electives. Covers The Webelos Badge, Arrow of Light, All Webelos Adventure and Electives Pins, and Bobcat. Frank Steele of Troop 615, Coastal District, Bay Area Council of League City, TX was the creator of the CubTrax series of spreadsheets. Updates and support are the responsibility of Chris Oradat of Pack 363, Roadrunner District, Longhorn Council of Bedford, TX. The BSA does not endorse, support, or in any way acknowledge them. If you need help, please don't hesitate to e-mail me, but before you do, please be sure that you have first read the Instructions page within the spreadsheet and then checked the Troubleshooting & FAQ page on this website thoroughly. I have found that almost all problems can be solved by simply reading these two documents. If you want to simply drop me a note of 'thanks,' I'm always open to that too(smile).